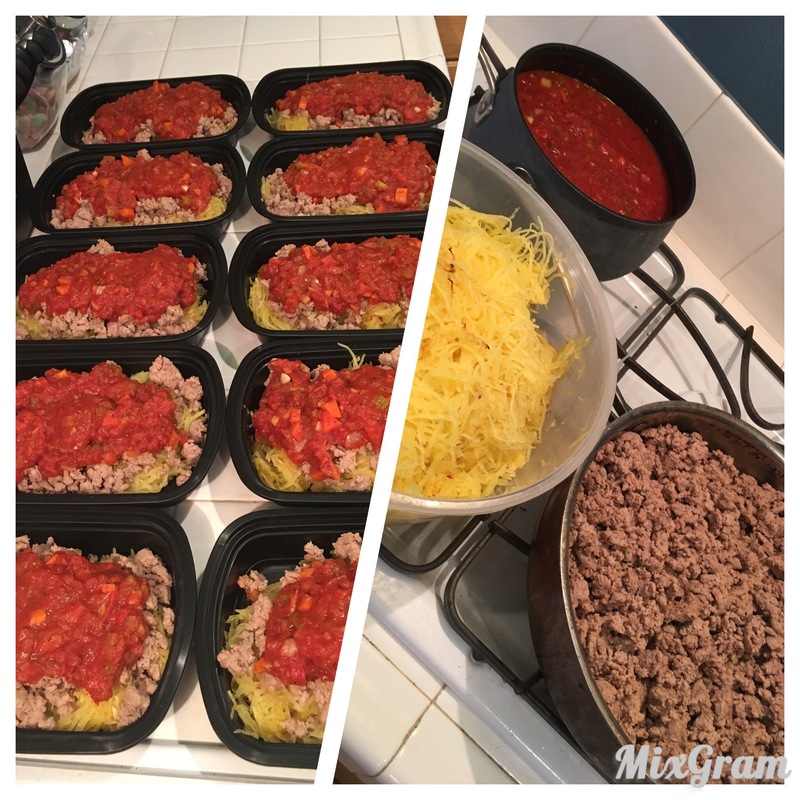 Here’s another Meal Prep idea for you guys. I’m half Italian and L.O.V.E pasta everything! This combo is a much healthier alternative. Try it out and let me know what you think. The sauce is simple too. Just crushed tomatoes, chopped onion, celery and carrots, plus thyme, basil, salt, pepper and bay leaves.